eBloc 3 or eBloc Tower 3 is a 12 storey Modern Office Building located at W. Geonzon Street in Cebu IT Park of Cebu Park District. The groundbreaking activity February 1 for eBloc tower 3 was led by Ayala Land president, Antonino Aquino, and Cebu Property Ventures and Development Corporation (CPVDC) and Asian i-Office Properties Inc. (AIO) president Francis Monera. 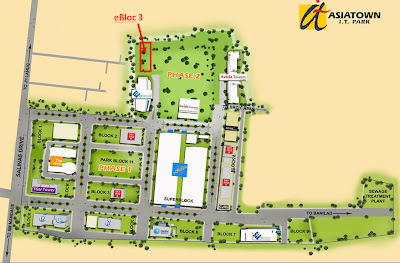 eBloc Tower 3, a sequel of eBloc 2 is a project of AIO, a partnership between Ayala Land Inc. and CPVDC. eBloc Tower at Cebu IT Park are envisioned as premier location for Business Process Outsourcing (BPO), Information Technology (IT) and Information Technology-enabled Services (ITES) business. 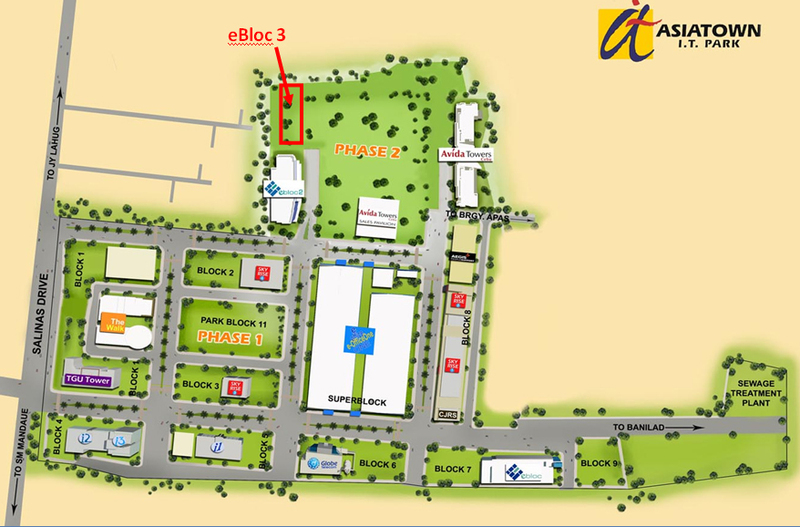 eBloc tower 3 will be designed to have a substantial retail provision with landscaped storefront at the ground floor to cater the needs of the BPO worker 24/7. eBloc 3 building will also be a proud manifestation of environmentally sustainable design practices through energy-efficient electrical, air-conditioning and water-efficient plumbing systems. eBloc Tower 3 will soon cater the needs of the growing BPO-IT industry in Cebu, The groundbreaking activity marks the start of its construction with is estimated to complete in July of 2013. 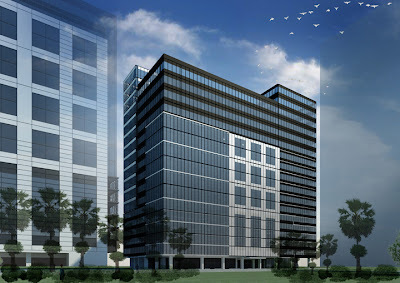 0 comments: on "eBloc Tower 3 Modern Office Building at Cebu IT Park break grounds"